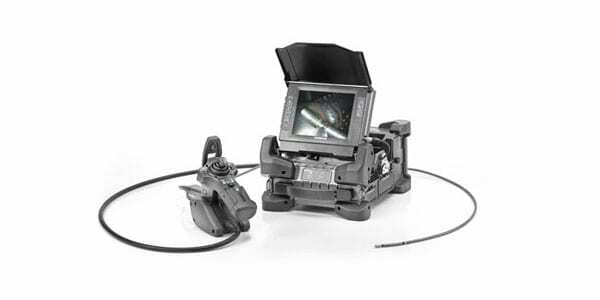 The Olympus IPLEX FX is a high-end industrial videoscope system that is compact and lightweight. Rugged and reliable, this system is built to withstand harsh production environments. 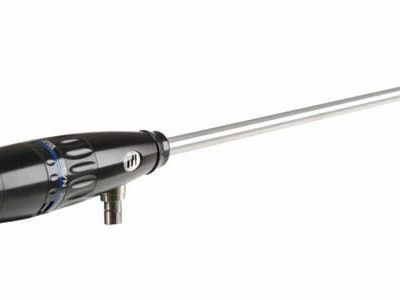 The IPLEX FX industrial videoscope features a shock-resistant case with rubber bumpers to reduce impact force and a wear-resistant scope with a durable exterior that remains flexible. 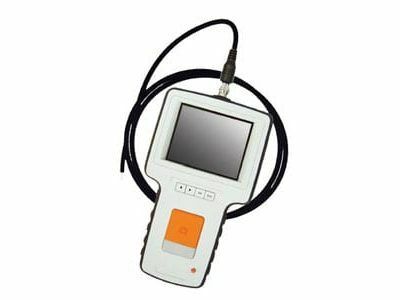 The IPLEX FX industrial videoscope uses three-dimensional defect measurements for accurate results. 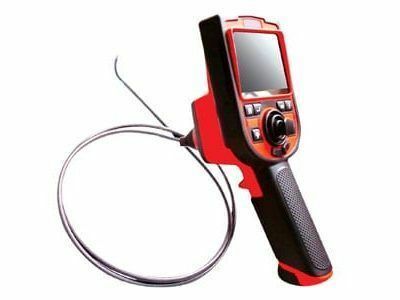 Inspectors of all skill levels can use the software features to produce accurate and confident inspection results. The one-handed scope control and interface make it easy to use. There are also attachments for foreign object retrieval.